Left-right, up-down, back-forth: These are the dimensional directions we’re able to notice. But theoretical physicists ponder that additional dimensions could really occur beyond our perceptive reach – like for instance the fourth dimension (and no I’m not talking here about time as a distinct dimension). 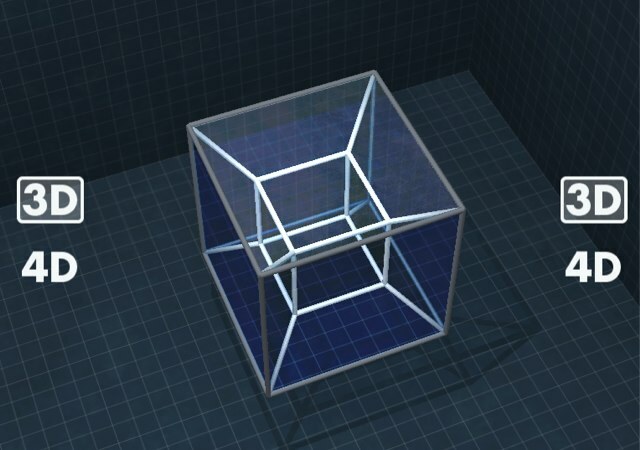 For me actually the fourth dimension still remains something that is quite hard to wrap my head around – haha around – but luckily string theorist Brain Greene comes to the rescue. In this video below he beautifully explains the idea of higher dimensions.